We are the agency alternative. 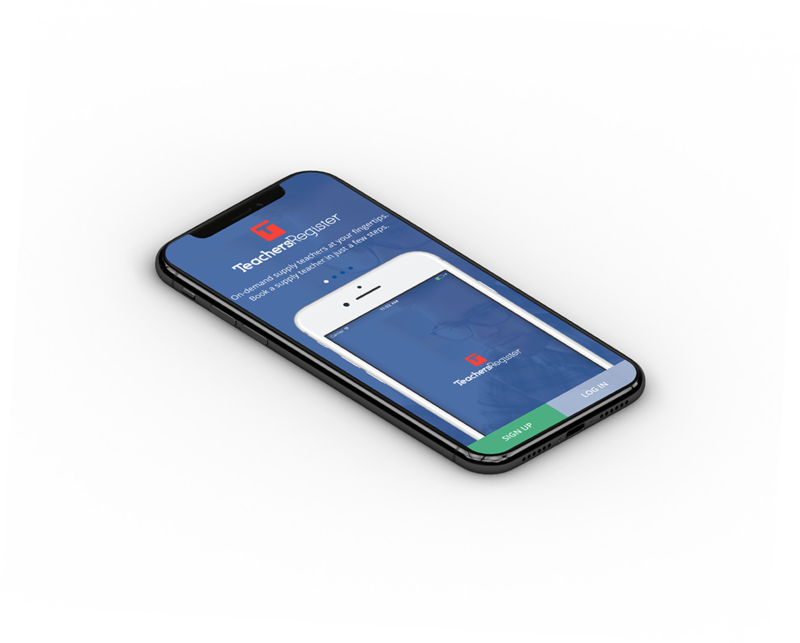 Download our App to create and manage your profile. Set your own Hourly or Daily rate and receive job offers directly from Schools and Colleges. Access a database of fully vetted and screened teachers with no extra cost or commitment. All from our simple-to-use desktop website. Get the latest in education news and views - covering the entire spectrum of education. Looking for a permanent position? Find or post UK teaching jobs for free. TeachersRegister is the trading name of Jusho Ltd. TeachersRegister is registered with the Information Commissioner’s Office (ICO) under Data Protection Registration Number A8079845. TeachersRegister was formed in 2015 with the vision of disrupting the market and changing the face of staff recruitment. Schools and Teachers will have complete transparency throughout the process, eliminating any hidden agency fees. 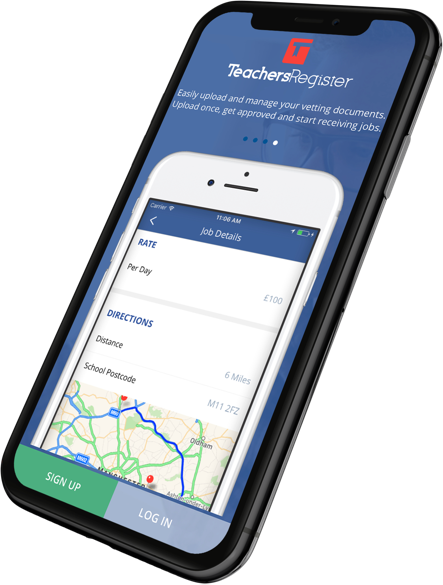 The TeachersRegister app is available on both iOS and Android.